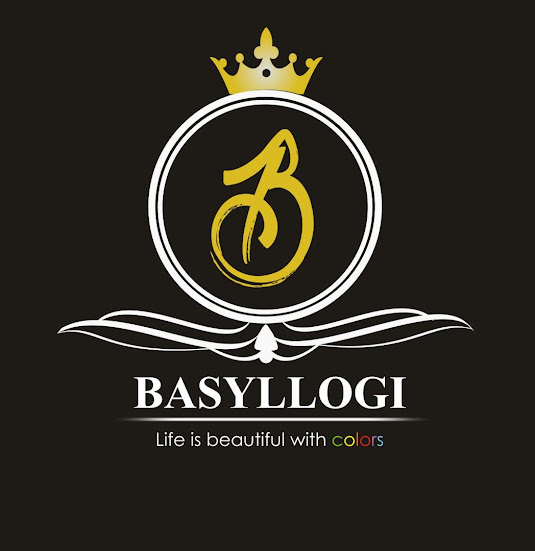 Many Nigerian celebs have faked it and made it in the past, while some failed while trying. 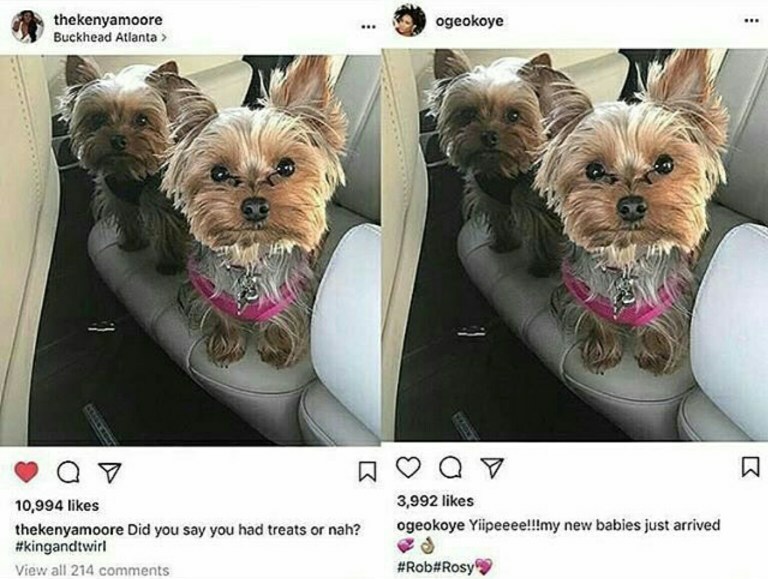 Oge Okoye , Nollywood actress has been a trending topic in Nigeria for over 15 hours, after claiming American TV star, Kenya Moore’s dogs – King and Twirl – as hers. 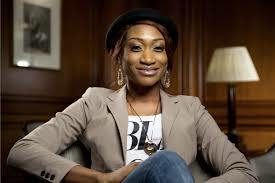 The onslaught on the Nollywood actress continues almost 24 hours after, and it's all manners of epic! She had shared a photograph of the pets – she already named Rob and Rosy – on her Instagram with the caption: ‘Yiipeeee!!! My new babies just arrived.’ The post was deleted soon after she was called out by the TV star’s fan page, @KenyaMooreDaily. Oge later disabled comments on three of her recent posts on the photo sharing platform, knowing Nigerians would come for her, because the shameful act is the worst we would see her do in many years. So aside the thousands of tweets that made her lead Nigerian Twitter trends, over 1,000 fans stormed her IG page to leave remarkable expressions on the ‘stolen’ dogs controversy.